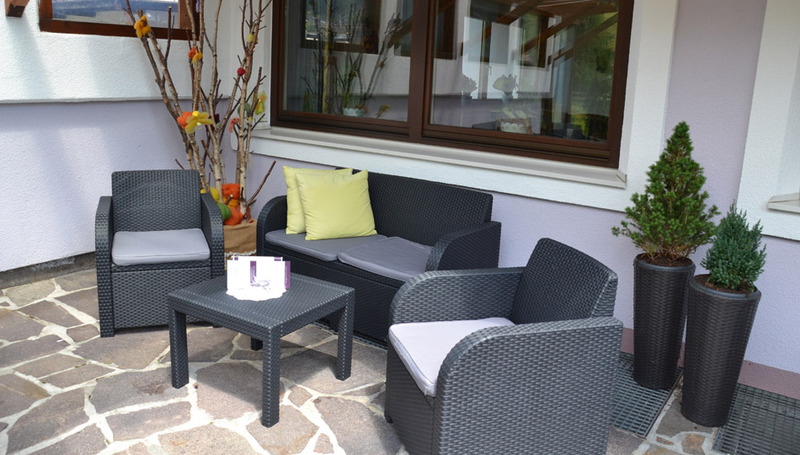 Wellness: enjoy the Oetztal relaxed. Powerspots, in order to regain strength. 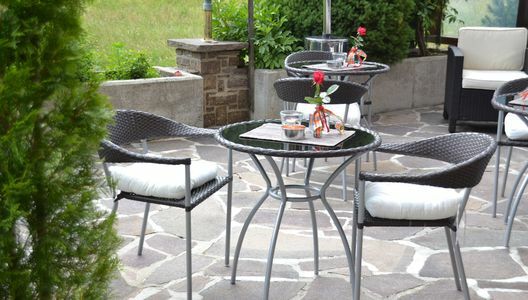 Holiday inspires, if all senses are stimulated. If holistic wellbeing is perceptible. 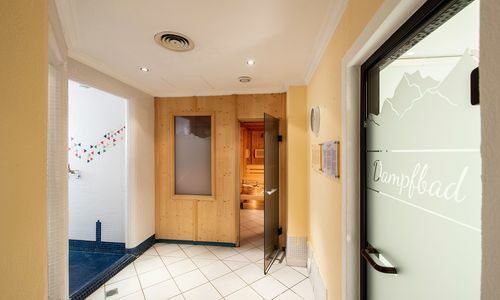 Therefore you enjoy Wellness & Spa in a unique way at our hotel in Soelden in the Oetztal: With great care we equipped our Spa area - in order to provide wonderful hours of relaxation, recovery and unique wellness feelings. 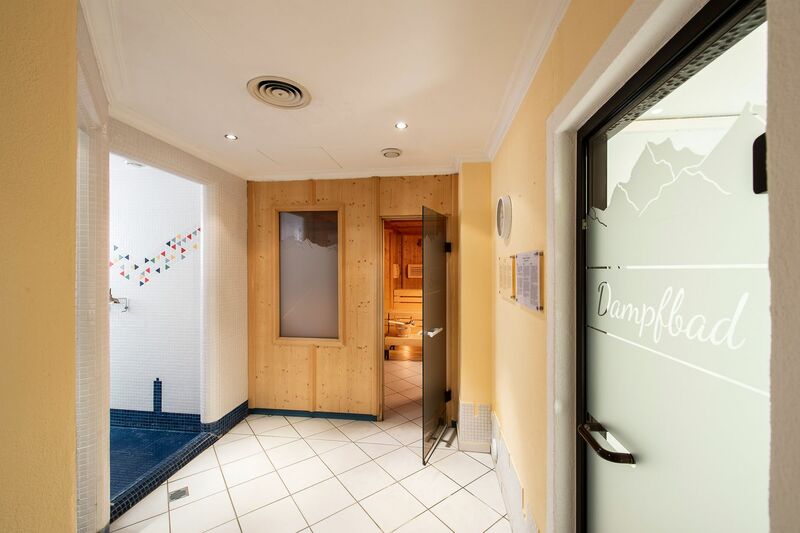 Gentle sweating in our spacious Spa area or our steambath, relaxing moments in our revitalizing whirlpool or infrared cabin which harmonize body and soul is good for new consistency and vitalizing wellbeing. 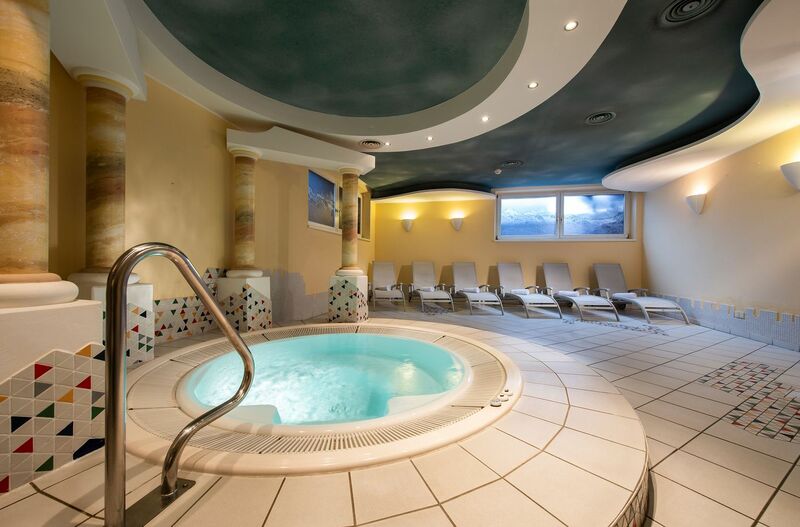 Our Spa area is opened every day from 3 pm to 8 pm for all guest older than 16 years. The hotel in Soelden: Hotel Erhart in the Oetztal - for your holostic holiday experience. ... It's not only about wellness in the Oetztal. 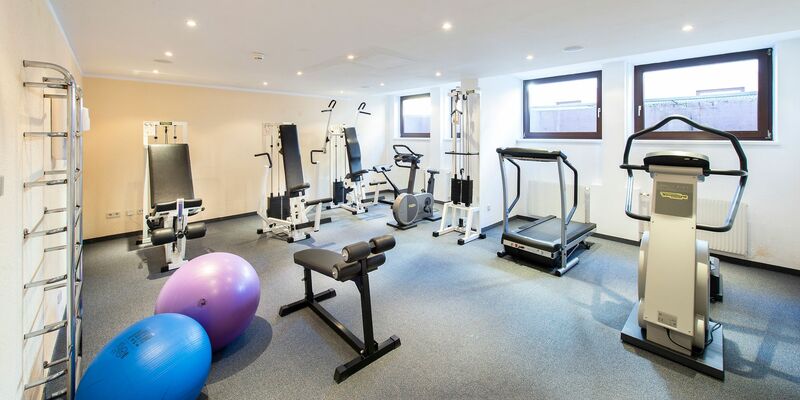 As well our richly equipped gym ensures sporty variety and possibilities to boost circulation, body and soul - on your own pace and level. 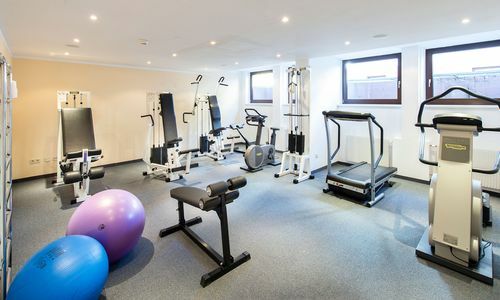 Feel free and well during workout in a pleasant ambience. Our up-to-the-minute equipment offers training possibilities for upper body, back as well as belly, legs, bottom and soothing cardiovascula-training. 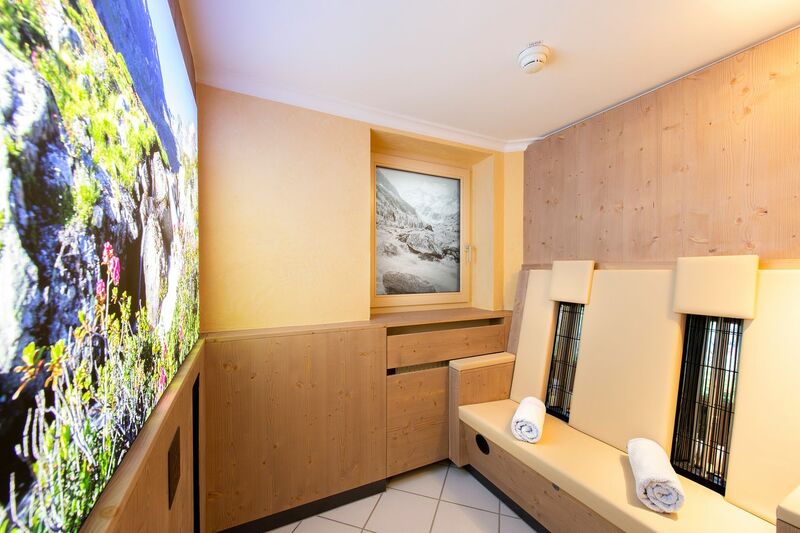 Because wellbeing & wellness in the Oetztal means to be feel fit, fresh and vital at our hotel in Soelden. 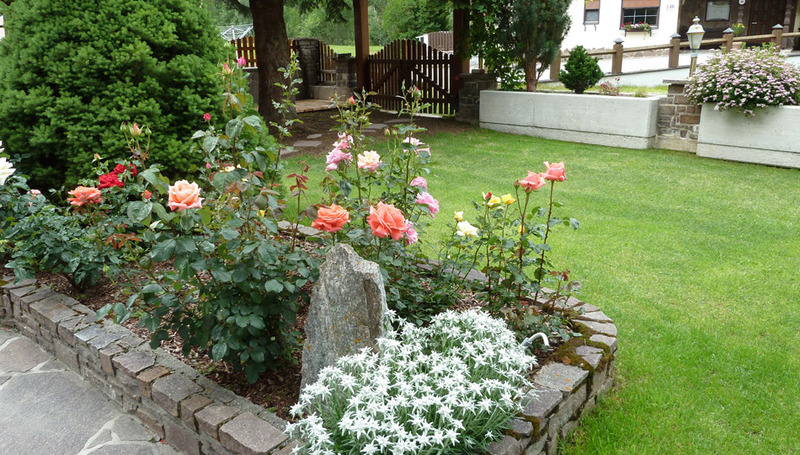 Nature next door: our garden. Enjoy mountain impressions. Fresh air with every breath. Our garden is a little wellness-area in the Oetztal: a source of rest and relaxation. 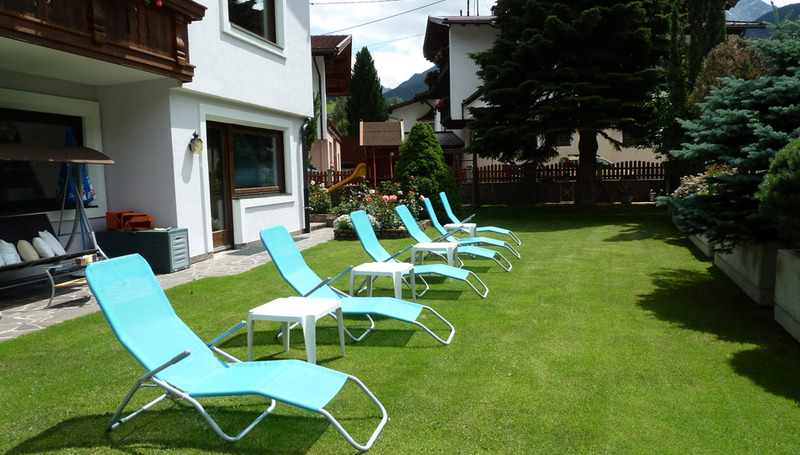 Comfy seat accommodation and lovely design attract from the first moment - and make our garden to an island of happiness at our hotel in Soelden.